I recently wrote a piece where I spoke of the speculation on the demise of certain predictions in the form of colour and trend. Yet, what became apparent was the contradictory conduct of the masses that essentially still crave and require such direction. Personally, despite the talk of traditional concepts becoming over-ruled by digital mandates, these conventional methods are actually tailored towards our new age of tech-savviness, a fact too easily over shadowed perhaps. 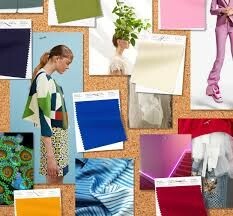 Initially, I was quite bemused when I first discovered how fashion forecast and colour calculations were constructed, considering such a noble requiem that embraces the power to formulate our seasonal wardrobes. Therefore, it seemed a tad tame (to myself) that these conjectures were effectively created from a group of designers assembled at a table, strategizing the ways colour defines our lives. Nevertheless, prediction still grasps a fundamental power within our creative world, and despite the clashes of social media and today’s digital domain; we still request aspiration of such formulation. The actual process is simple yet globally effective, allowing companies to liaise with their customers in a non-verbal context; subsequently, highlighting the inspiration and value of colour. 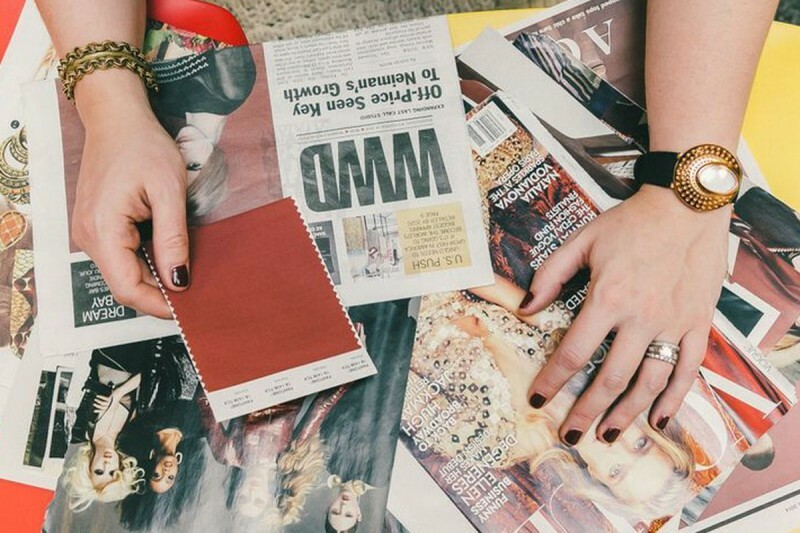 Furthermore, colour forecasting generates the influence for people to communicate a mood or emotion that is relevant to how consumers feel at a point in time, a commanding strategy that makes messaging more effective. 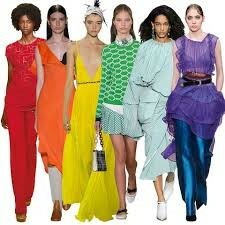 Every season, the infamous Pantone release their fashion colour trend report; an accessible guide to the seasons most important colour trends. 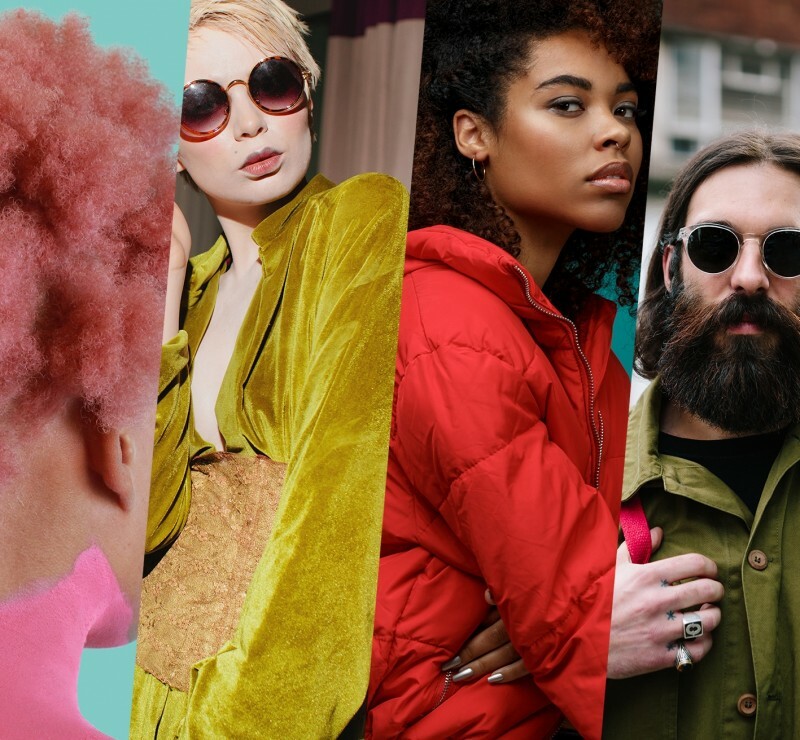 This account is devised by the Pantone team themselves, and is an overview highlighting the top colours fashion designers will be featuring during fashion weeks. Consequently, for any creative devotee, such information provides key indicators of the colour stories we can expect to see showing up across all areas of design, and not just in fashion. 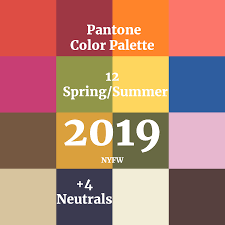 According to Pantone, for the upcoming AW 2019/20, rich tones are being proposed, each shade of course is qualified of making a declaration but also with a flexibility that produces warmth and harmony when paired with another. With such statements, we indubitably have a new level of colour complexity to look forward to. 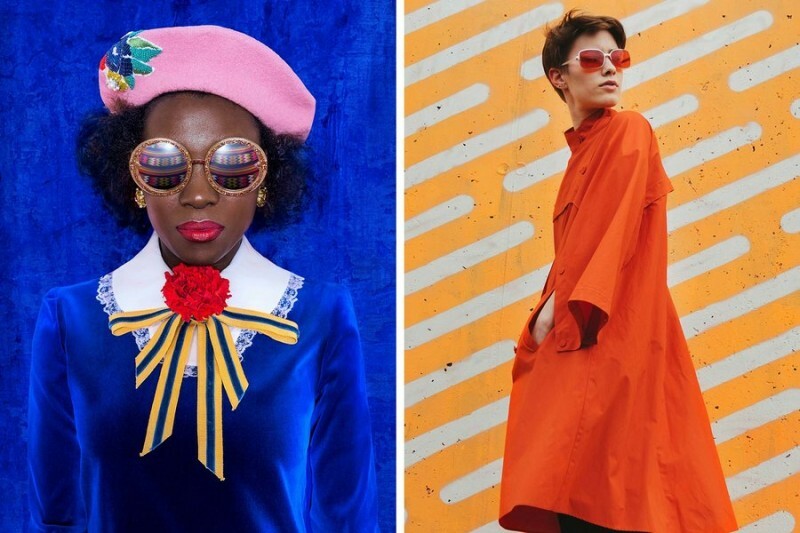 Concurrently, as with fashion and design, prediction also derives from social and cultural global developments, so it is no wonder that this winter such a collection of colour exudes confidence and empowerment. Consequently, colour forecasting enables us to reflect the future state of the world, celebrating both its imperfections and beauty. As more companies congregate to the online platforms, colour prediction will continue to be a necessity for replicating the hearts of millions through better communication, despite the rumours of expiration. Therefore, that is why such formats are still coherent today in our digital world, which for me is a slight relief.